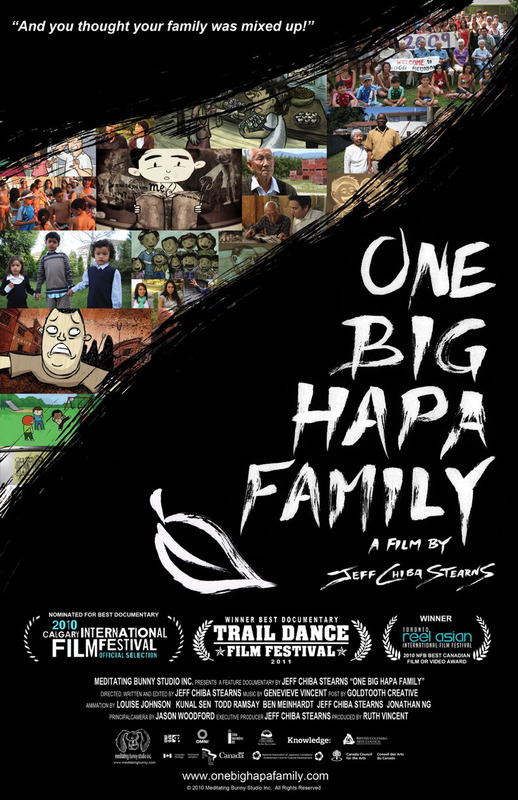 Jeff Chiba Stearns is an animator and documentary filmmaker best known for his feature length documentaries, One Big Hapa Family (2010) and Mixed Match (2016). 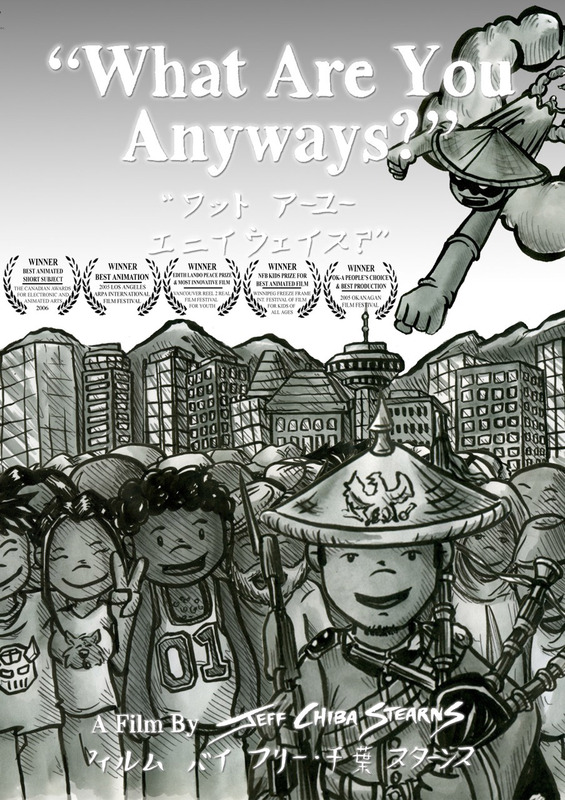 Stearns, who is of Japanese and European heritage, has been an international spokesperson on mixed-race identity since his 2005 short animated film What Are You Anyways?. Born in Kelowna, BC, Stearns studied Film Animation at the Emily Carr University of Art and Design, graduating in 2001, and soon after founded Meditating Bunny Studio Inc. in Vancouver. 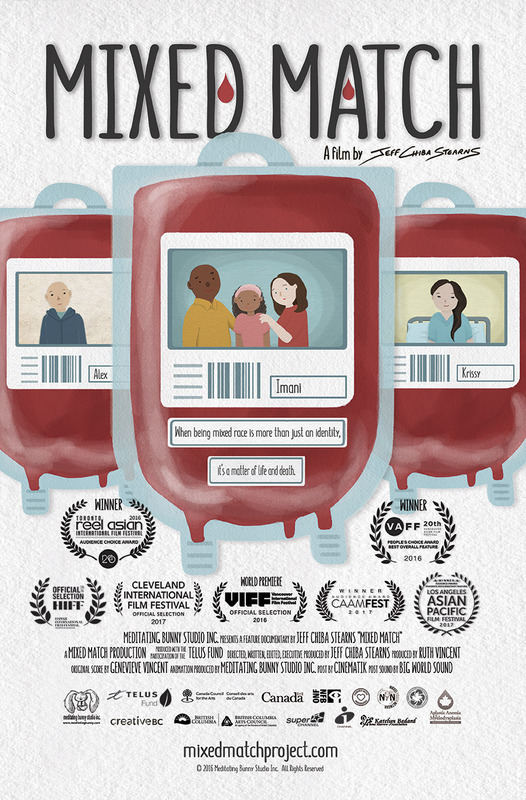 Since then, Stearns’ short animations, such as Yellow Sticky Notes (2007), and feature documentaries have been screened and broadcast around the world in hundreds of film festivals and various major networks, and have won dozens of awards, including a Webby Award and an Emmy® nomination. Stearns describes his animation style as ‘Hapanimation’, a blend of Japanese and North American styles. In 2010, he received the Emily Award from the Emily Carr University of Art and Design for his outstanding achievements as an alumnus, and in 2011, Harvard University awarded him the Cultural Pioneer Award for his exploration of multiethnic identity. Stearns has published articles and lectured around the world about multiracial identity, cultural awareness, filmmaking, animation, and film distribution. He is also a co-founder of the annual Hapa-palooza Festival in Vancouver.